Jewish lawmakers, CSU chancellor step in at SFSU – J. Under prodding from the California Legislative Jewish Caucus, the California State University chancellor’s office says it will take a more active role in the often challenging plight of Jewish students at San Francisco State University. 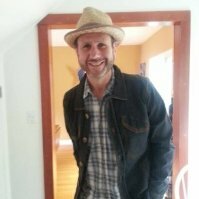 The chancellor’s office has named a liaison to monitor the campus climate for Jewish students at SFSU, and CSU Chancellor Timothy P. White has committed to working with SFSU to create some sort of “statement of principles on intolerance,” state Assemblyman Marc Levine, chair of the California Legislative Jewish Caucus, said on July 14. Levine spoke with White by phone in May after a J. cover story about a long line of anti-Semitic and/or anti-Zionist incidents at San Francisco State, and one recent one: the prevention of Hillel from participating in a social action fair called “Know Your Rights” in February, an act allegedly perpetrated by fair organizers. That letter then led to a June 7 meeting at the Capitol in Sacramento involving White, SFSU President Leslie Wong and leaders of not only the Jewish caucus but five other California legislative caucuses representing the interests of Latinos, women, LGBT people, blacks, and Asians/Pacific islanders. That meeting was requested by White and Wong, Levine said. Levine, however, said the person chosen is Loren Blanchard, CSU’s executive vice chancellor for academic and student affairs. He formerly served as provost and senior vice president of academic affairs at Xavier University in New Orleans. In addition, Ollie Benn, the executive director of San Francisco Hillel, will work as sort of a local liaison with boots on the ground in San Francisco, according to Levine. 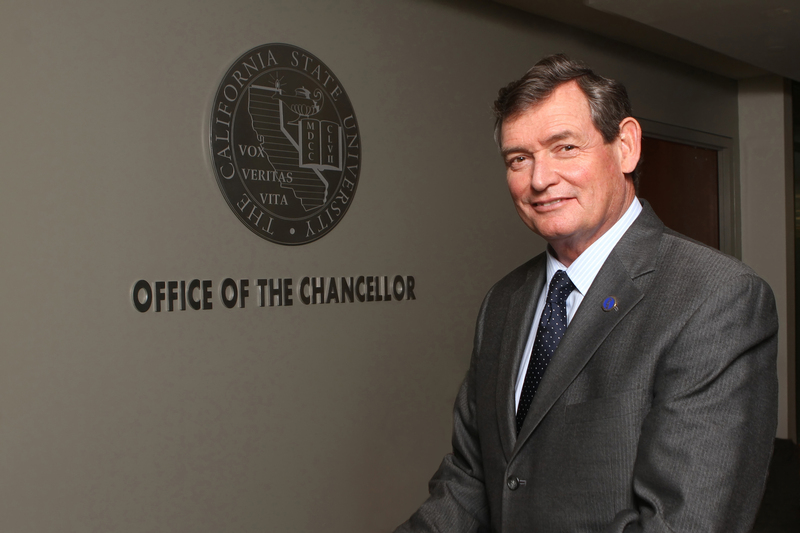 He will work locally with SFSU officials and be in regular communication with CSU officials in Long Beach, Levine added. “We need to have people working on this that are immersed in the climate at SFSU on a daily basis,” Levine told J. “Jewish students need to be able to feel safe on campus, and it’s been anything but that. Anti-Semitic incidents and discriminations against Jews have made it very difficult. “We wanted to make sure that the chancellor’s office was involved. They are the hierarchy of the Cal State University system, and [SFSU] president Wong is accountable to his bosses there, and at the board of trustees and in the chancellor’s office. Levine said there was no timeline on forging a statement of principles on intolerance and SFSU’s adoption of such a document, though he didn’t necessarily agree with the suggestion that there’s no way SFSU could pull it off before classes begin on Aug. 23. However, while he also wrote, “I urge you to join me in ensuring our Jewish students, faculty, staff and neighbors have the full support of our community, especially in these difficult times” and “I am committed to making SFSU a better, safer place for our Jewish community members,” his message failed to state that Zionists are welcome on campus. That story, which detailed recent and historical incidents of anti-Semitic and anti-Zionist activity at SFSU, was part of the impetus for the S.F-based Jewish Community Relations Council, in coordination with several partners, for wanting the Jewish caucus to get involved and draft a letter, according to a JCRC spokesperson. 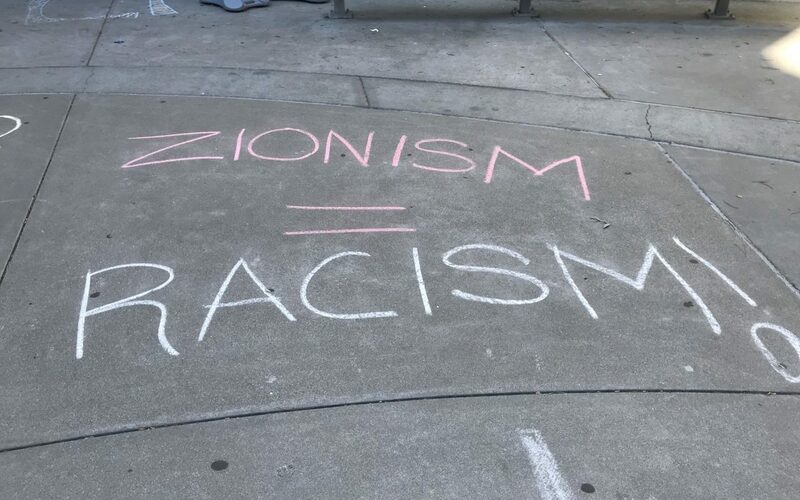 JCRC worked in cooperation with San Francisco Hillel, the Anti-Defamation League and faculty from the SFSU Department of Jewish Studies, the spokesperson said. 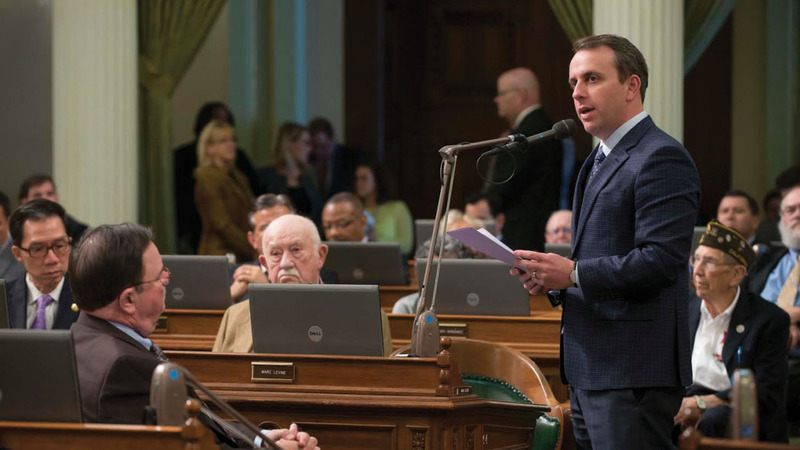 In turn the Jewish caucus garnered support from other California legislative caucuses. The chairs of those five caucuses signed the letter, along with Jewish caucus chair Marc Levine, an Assembly member representing parts of Marin and Sonoma Counties, and vice chair Ben Allen, a state senator from Southern California. Jessica Trubowitch, the JCRC staffer who was instrumental in organizing and encouraging the writing of the letter, said it was “extremely vital” to have the other caucuses undersign the letter. SFSU has long been in the news for a variety of events and incidents on campus that have been deemed anti-Jewish, anti-Zionist or both. 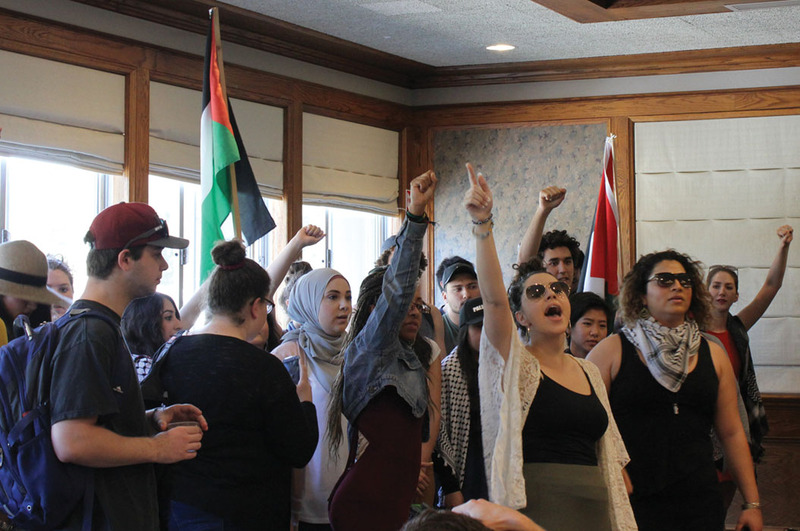 On June 19, a federal lawsuit was filed against SFSU president Wong, other school officials and the CSU board of trustees accusing the university of contributing to a campus climate that is hostile to Jewish students and those who express pro-Israel views.